Hello and happy almost September! I cannot believe we are so close to the year ending. It seems like days are just a blur and I can no longer keep up. Just know that may days, blogging keeps me sane, so thanks for always popping by and keeping this all going for me. You all are so appreciated. I hope that everyone had a fantastic weekend. I spent most of the weekend painting and cleaning the guest room. I am so happy with the direction that it is going! 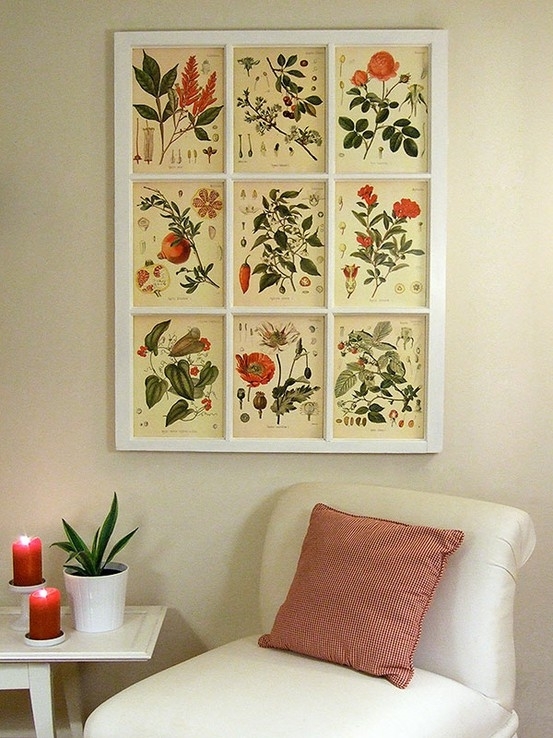 Remember the gallery wall botanical art inspiration that I showed you on my mood board last week? Well, it is hung and I am in love with the way it adds to the bed and breakfast look that I am going for in this room. 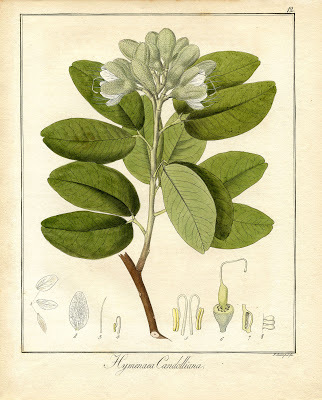 Plus, the site where I got my printables offers a large variety of other botanical prints. I figured that this is the perfect time to share some of the sources that I came across while looking for free printables for this wall. Printables are the perfect way to add art to any space, and since your can find free ones, then its definitely worth a shot. 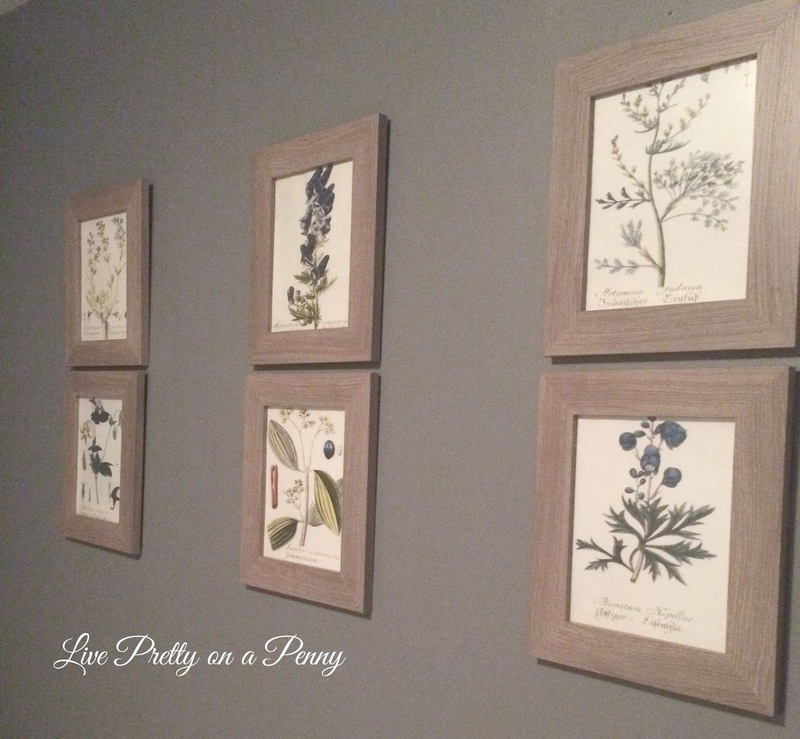 All you need to do is find a frame, which can be found at Dollar Tree, add the print and voila, instant free art. 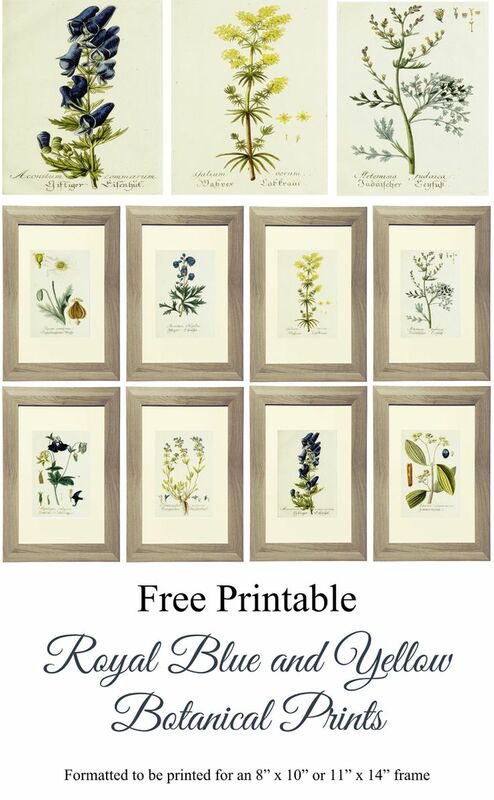 Since I was fortunate enough to find these free printables and love how they look, I wanted share the source and give you even more free botanical art sources and wall inspirations! 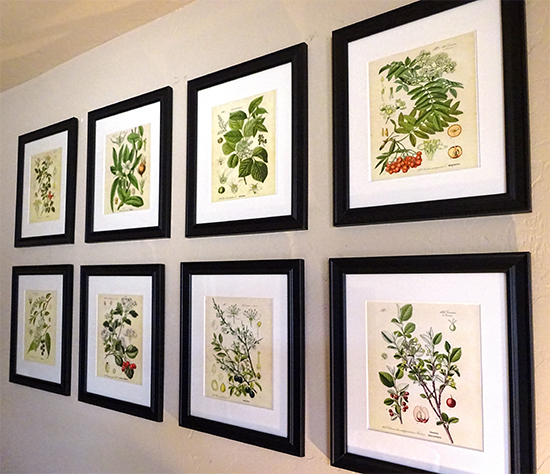 I hope that these sources allow you to see the possibilities of a beautiful botanical gallery wall. If you have a blank wall that could use a little something, then this could be the way to go. 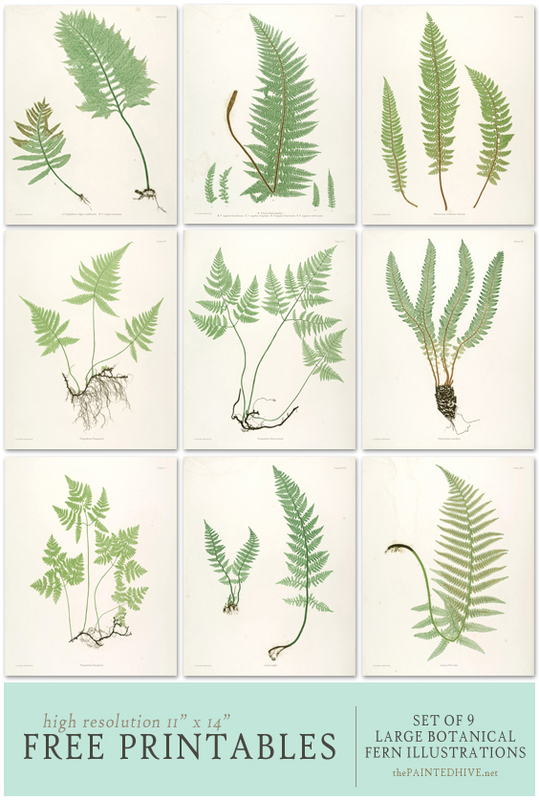 Pinterest is also a great source for additional free botanical prints. 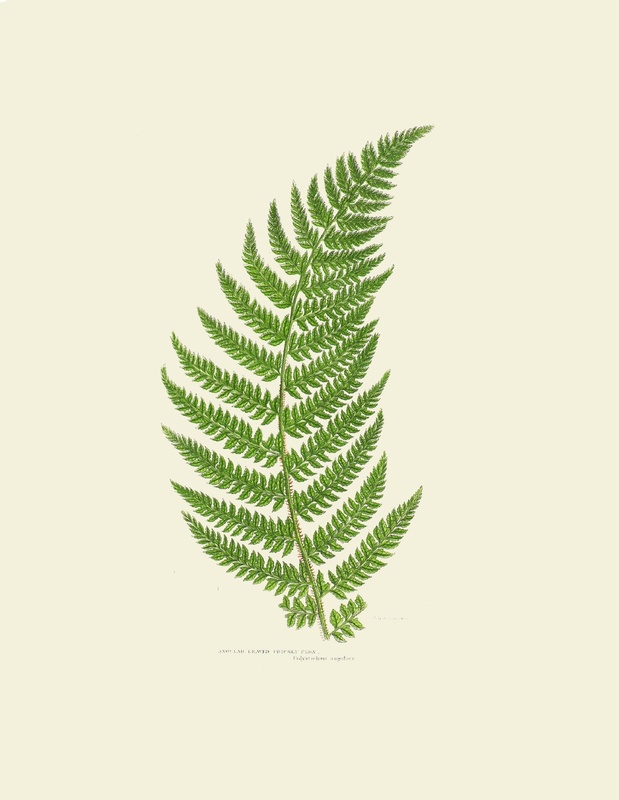 Also,botanical art is not the only free print option. There are several other ideas out there such as birds, flowers, animals, etc. It will just take a little searching online. Have you used any type of free printables in your home before? This is Rebecca From SimplyMade by Rebecca. 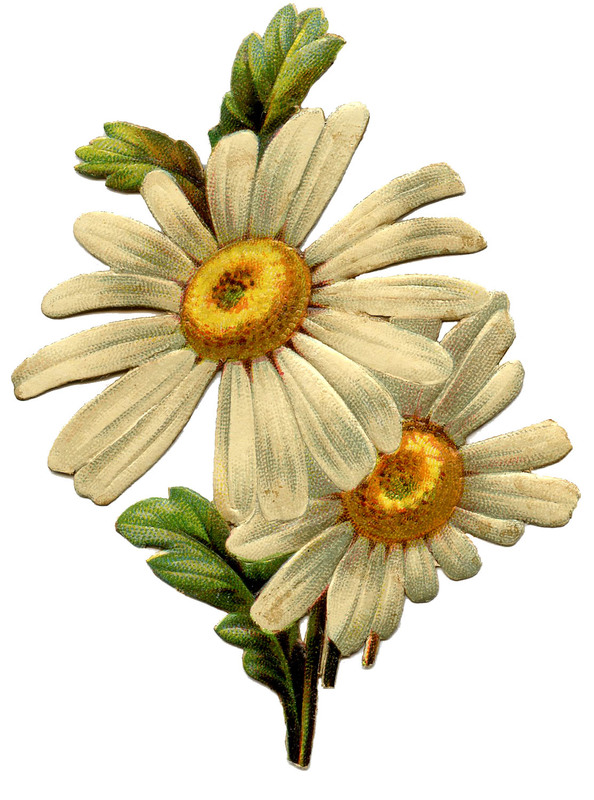 I am so happy that you were able to use the botanical printables for your room. They look beautiful how you've framed them! This is the first time I've seen them used in a room and I couldn't be happier. Thanks so much for sharing your source! Thanks for the sources. 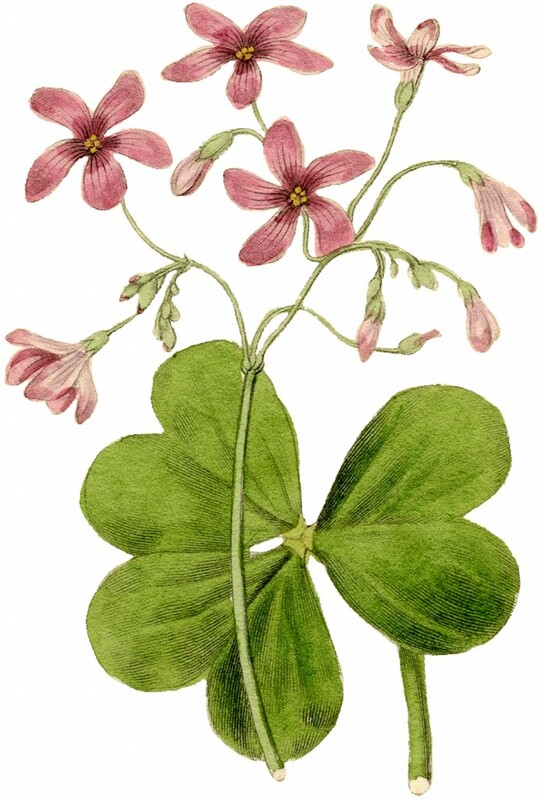 I love botanical art and I was thrilled to see the picture of the oxalis. My grandfather always used oxalis in one of his flower beds as a border. Whenever I see it, I think of him. I am definitely saving the source for this and I hope I get it framed for my next house.